WikiLeaks wants you, if you want to join the CIA that is. The whistleblowing organization took a break from leaking documents on Tuesday and instead spent some time trolling the subject of their latest batch of leaks. 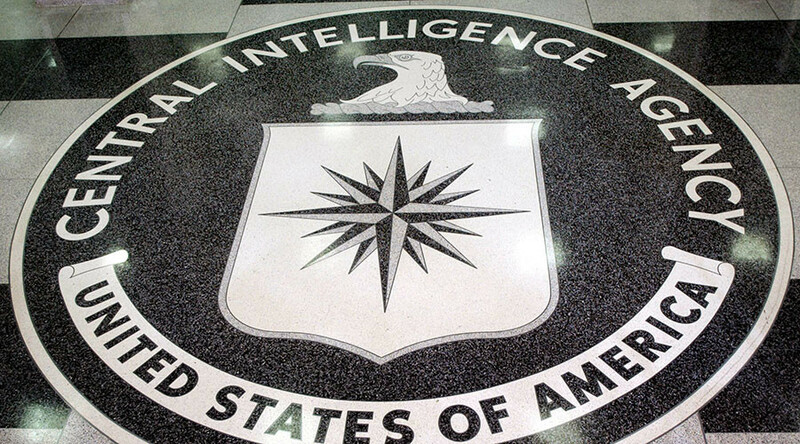 “CIA advertises internships. Whistleblowing opportunity?” WikiLeaks tweeted in response to a tweet from the CIA advertising internships at their Washington DC offices. Potential candidates are required to submit a cover letter describing why they would like to work with the CIA.